With the rise of livestreaming over the past year or so, there’s been a lot of talk about it causing the downward spiral of YouTube – but that’s really not the case. Live broadcasts do not replace pre-recorded video content – it simply provides another platform. In fact, some of the “quick content” lessons we’ve learned while broadcasting live can be applied to YouTube too. Cross-posting your video content is just as important as any other kind of content. Especially now that video can be viewed from every platform. For super-swift sharing we can fall back on our trusty friend IFTTT. Without so much as an additional click, If This Then That can have your video content cascaded far and wide. Curated playlists make it so easy to drive new viewers to archived content you know they’ll love, and YouTube takes the effort out of doing just that. Think about your main niche topics and set up a playlist for each one. 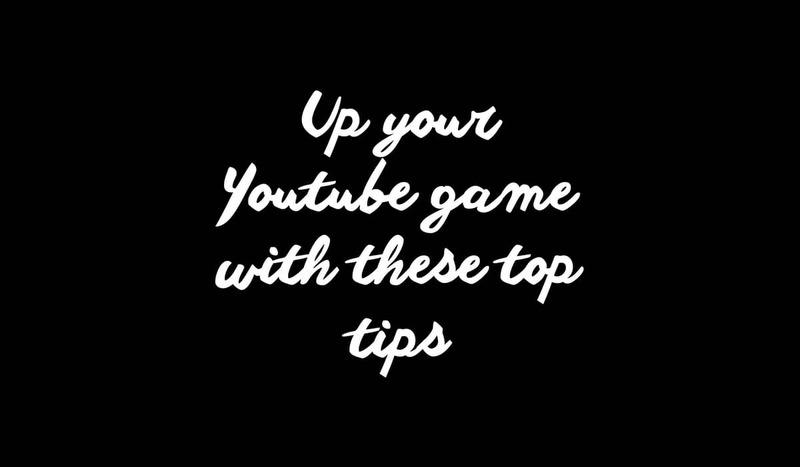 Work back through your old videos and add them where relevant. Then just sit back and watch your views go up!